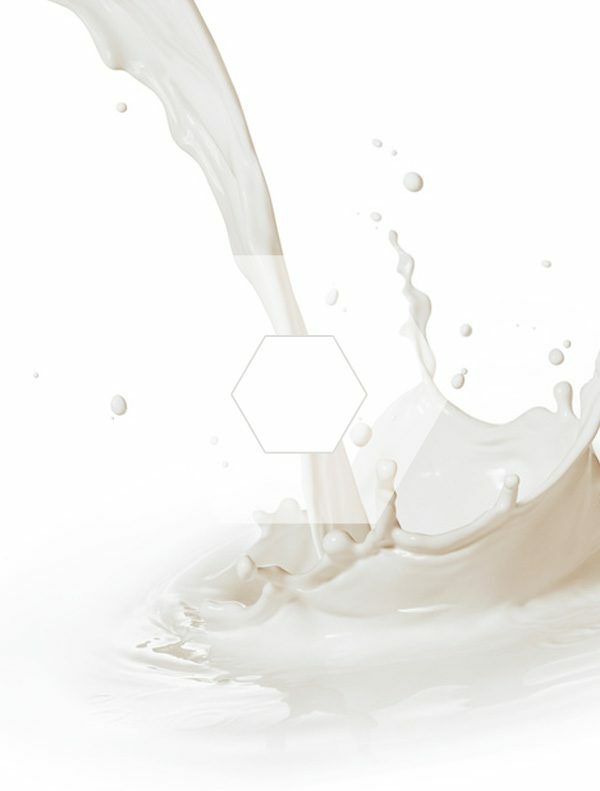 Two naturally occurring milk peptides are formed from the milk protein casein when digestive enzymes break this down; they can also arise from the proteinases formed by lactobacilli during the fermentation of milk. Two naturally occurring milk peptides are formed from the milk protein casein when digestive enzymes break this down; they can also arise from the proteinases formed by lactobacilli during the fermentation of milk.The shortest peptides are dipeptides, consisting of 2 amino acids joined by a single peptide bond, followed by tripeptides, tetrapeptides, etc. A polypeptide is a long, continuous, and unbranched peptide chain. Hence, peptides fall under the broad chemical classes of biological oligomers and polymers, alongside nucleic acids, oligosaccharides and polysaccharides, etc. A tripeptide is a peptide consisting of three amino acids joined by peptide bonds. The exact nature and function of proteins is determined by the amino acids present and the order they occur. Simple examples are the tripeptides made by combining either three glycine molecules or two glycines and one alanine. The three glycine tripeptide can have only one structure: glycine-glycine-glycine. The other tripeptides can have different orders: glycine-alanine-glycine, glycine-glycine-alanine, and alanine-glycine-glycine. Each is a distinct molecule.